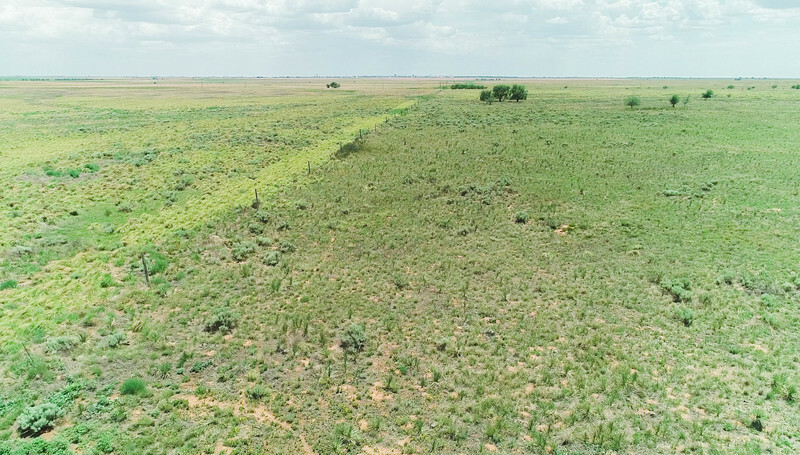 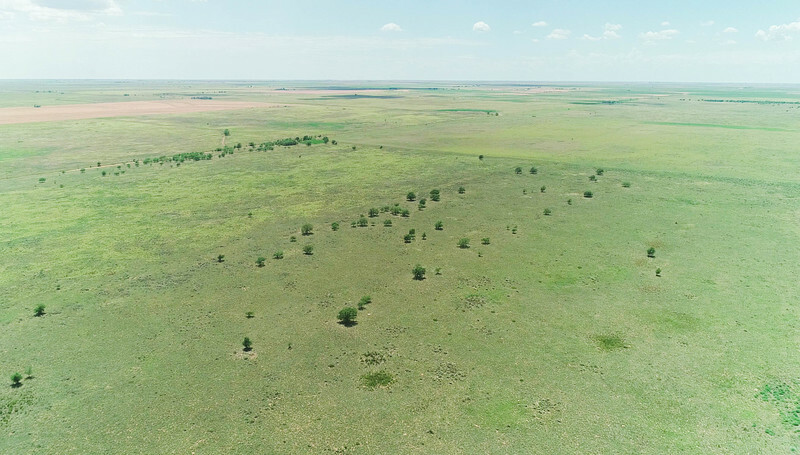 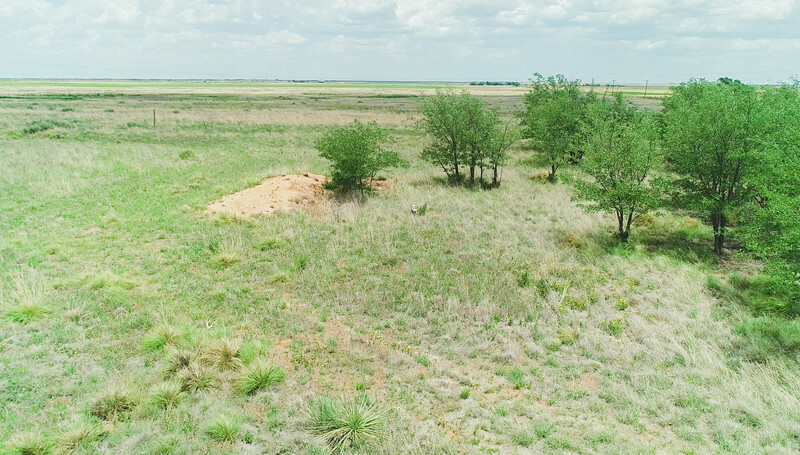 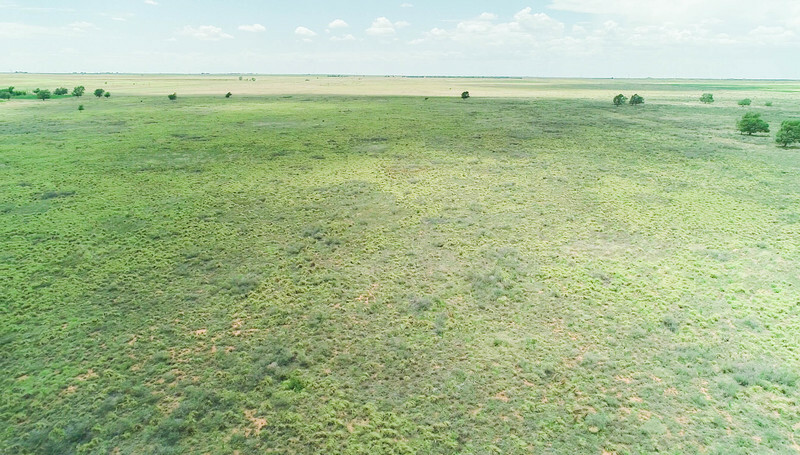 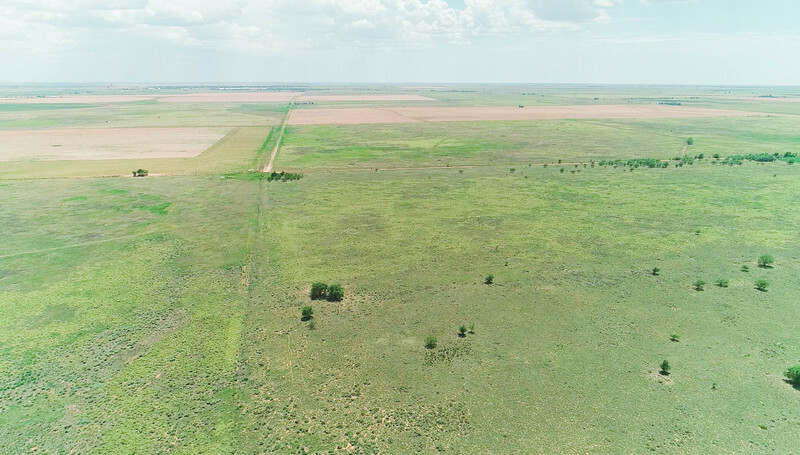 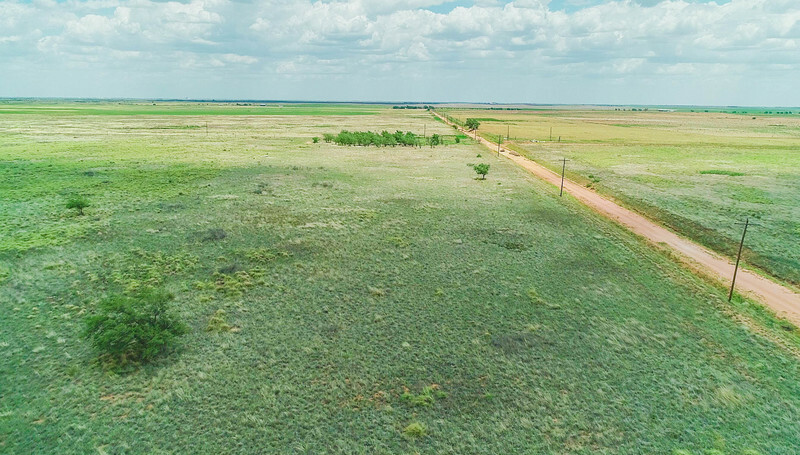 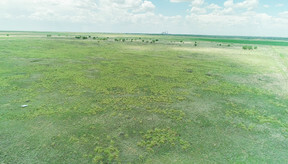 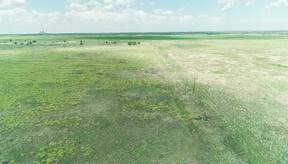 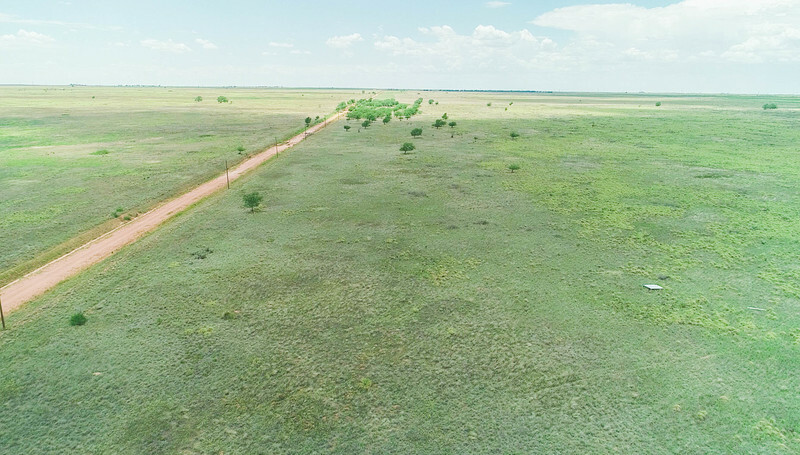 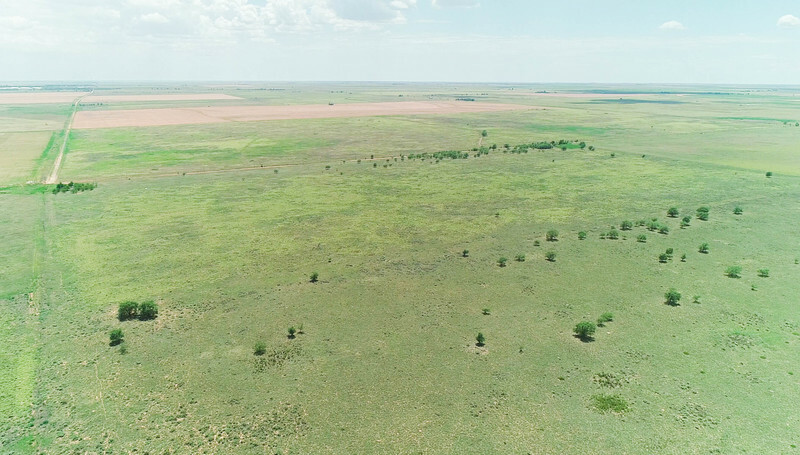 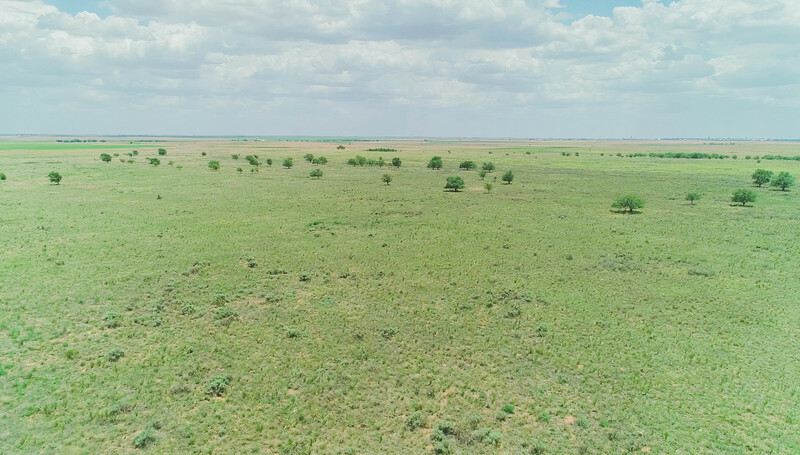 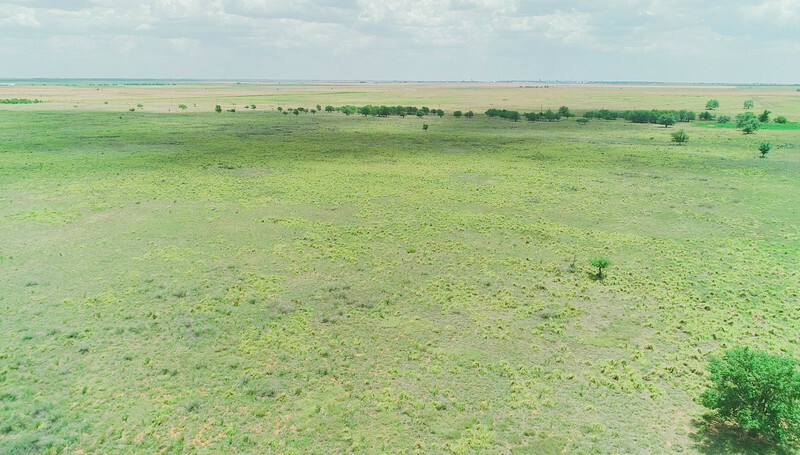 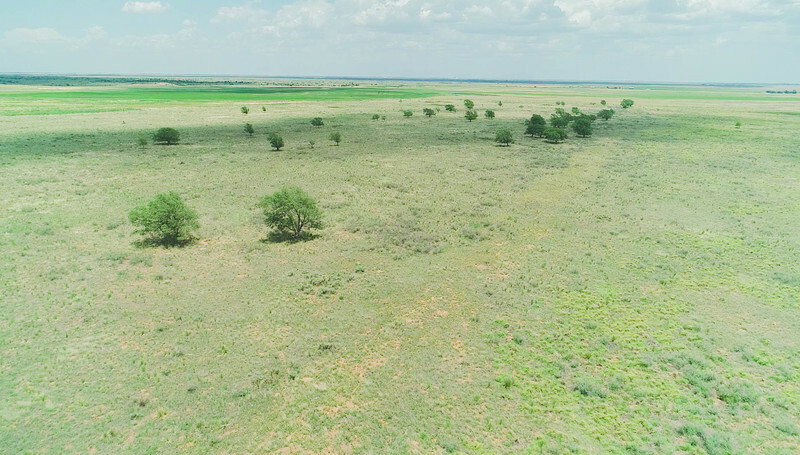 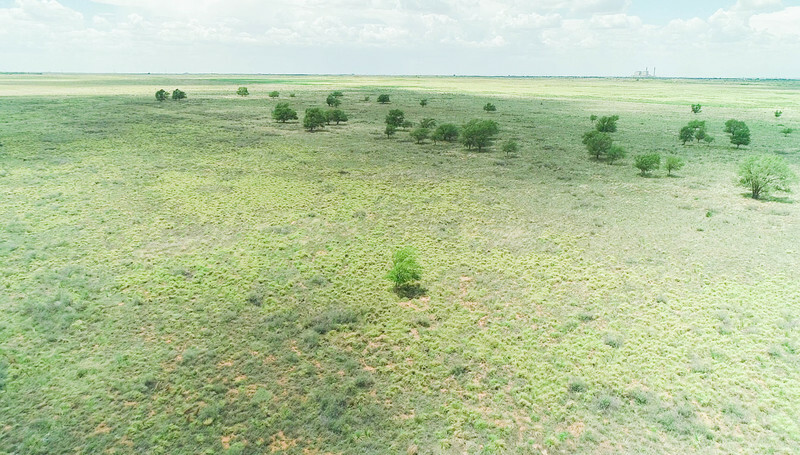 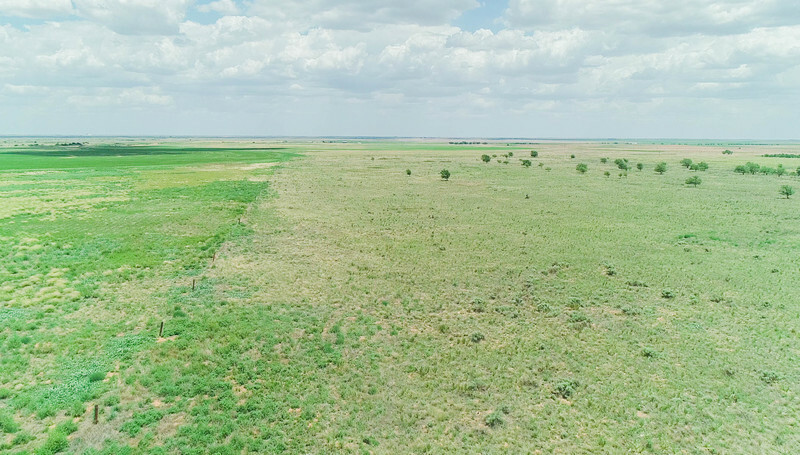 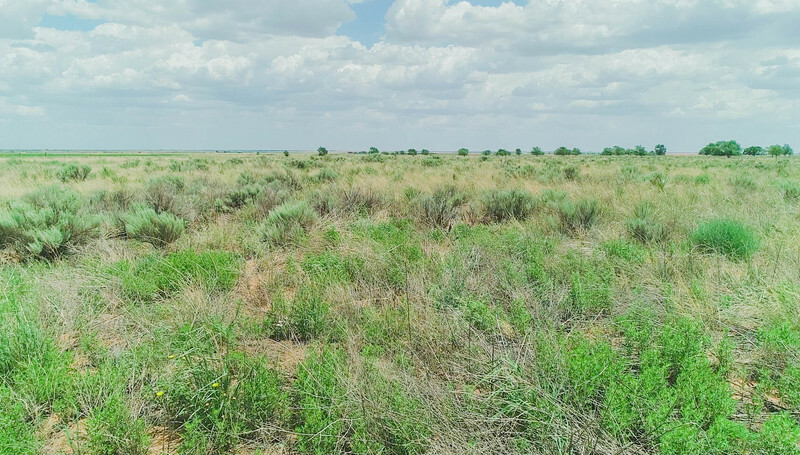 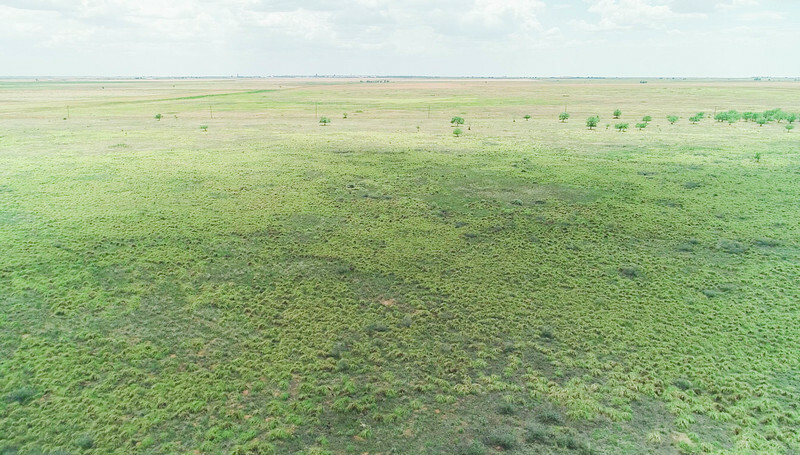 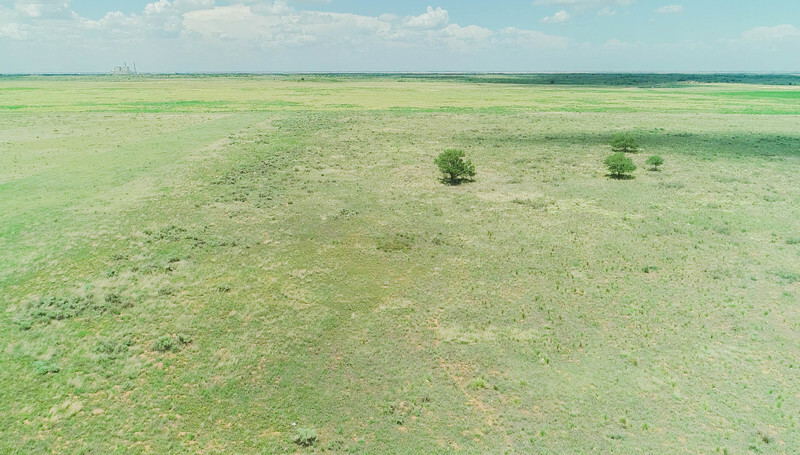 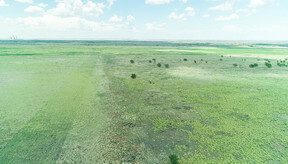 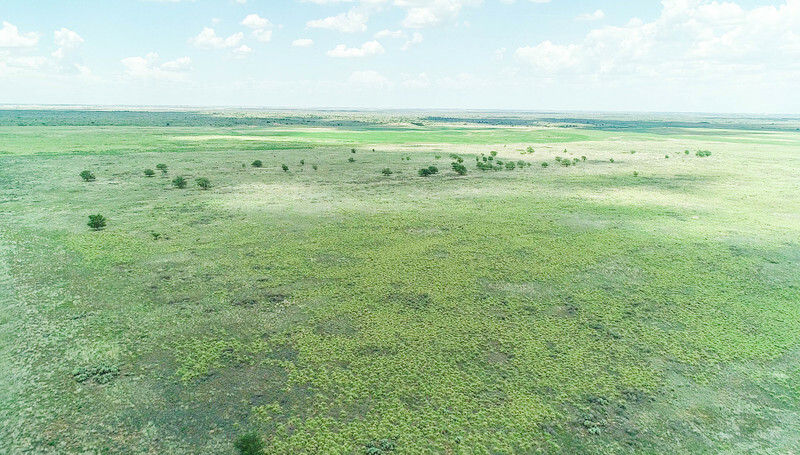 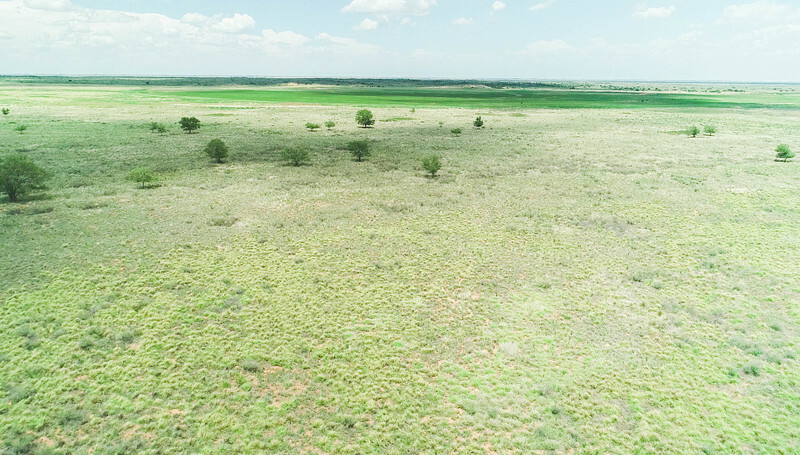 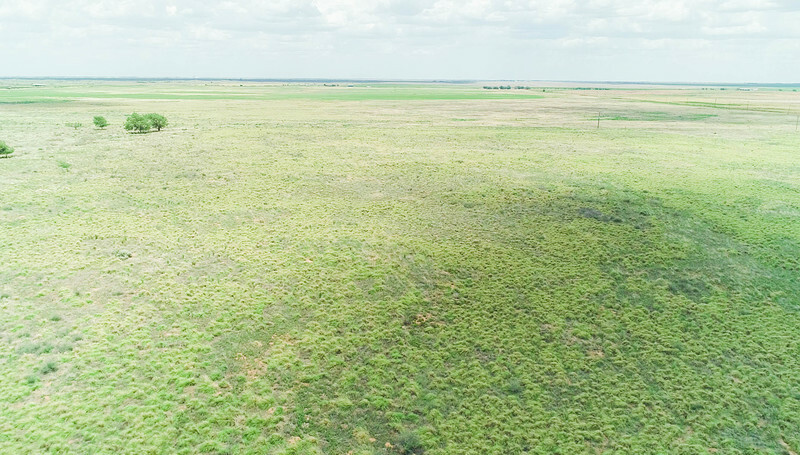 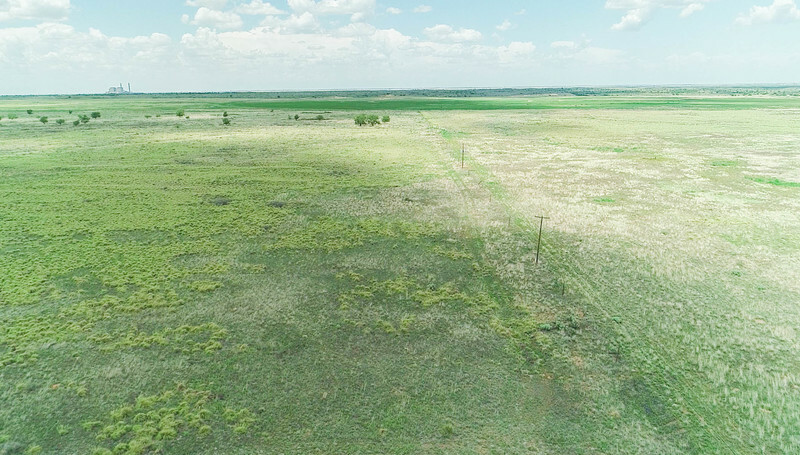 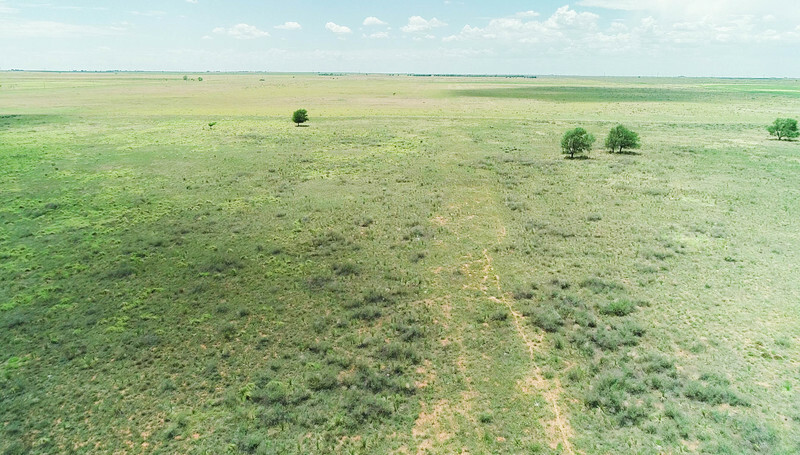 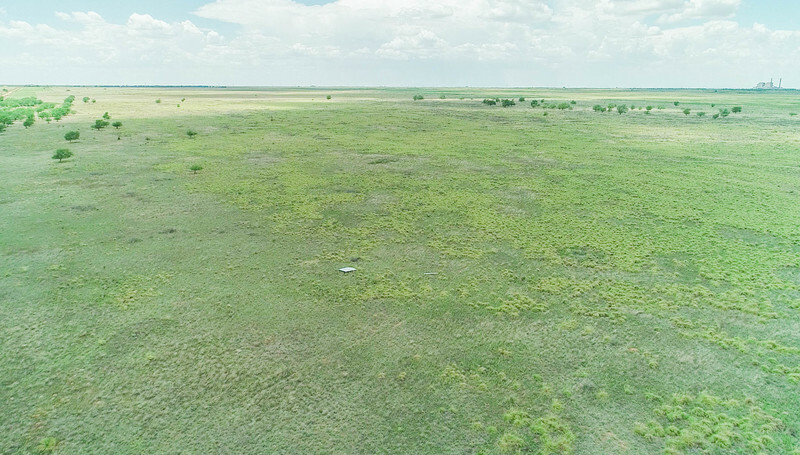 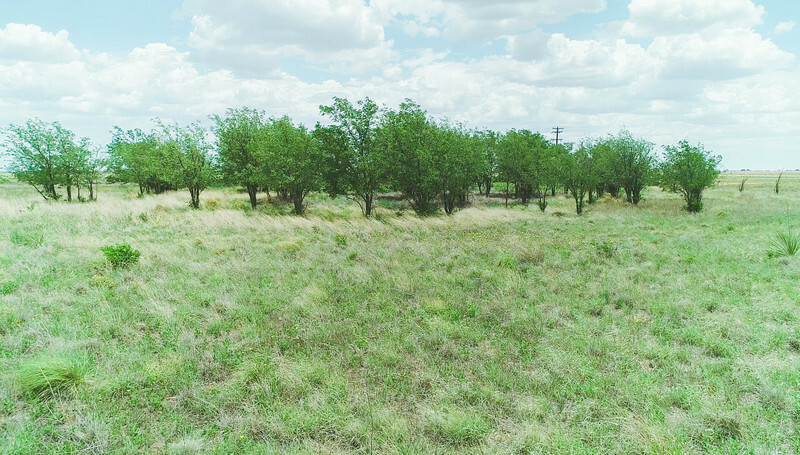 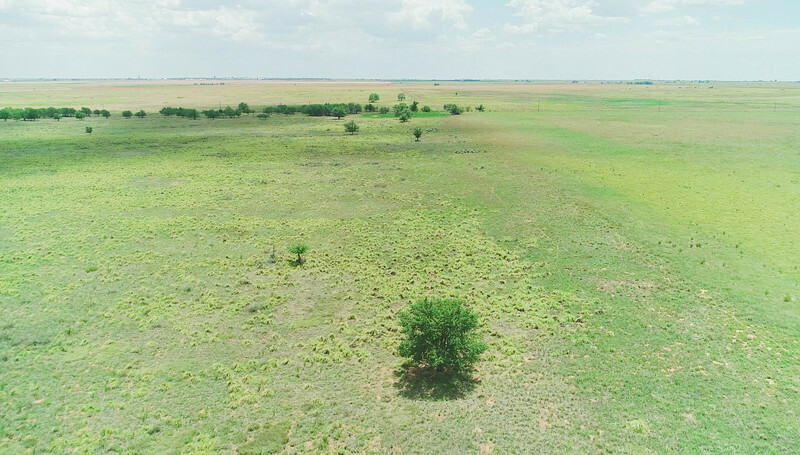 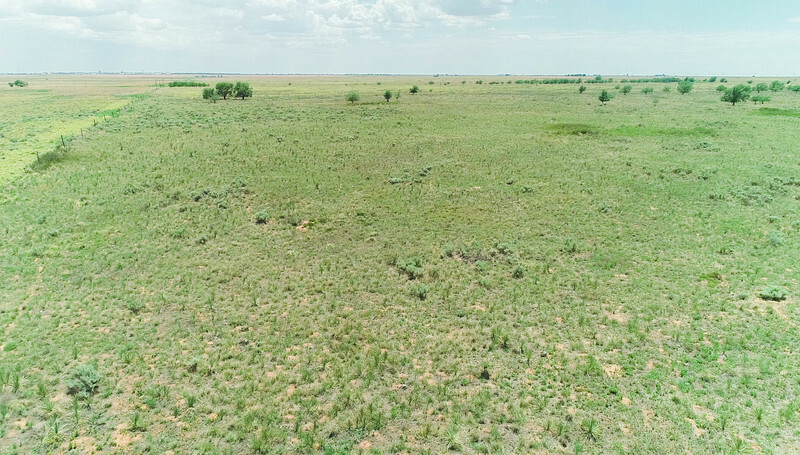 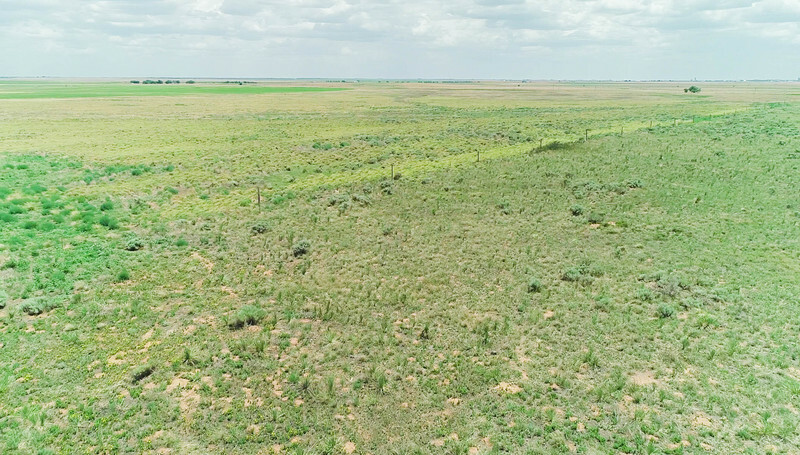 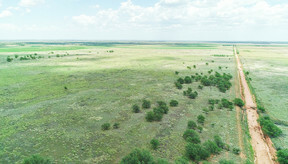 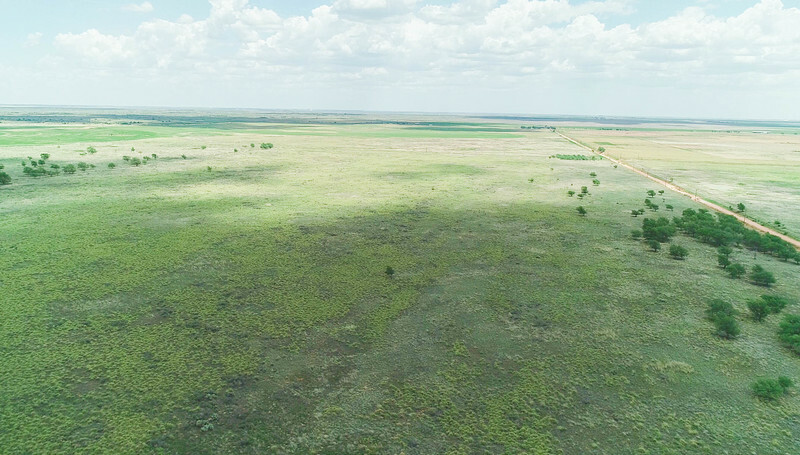 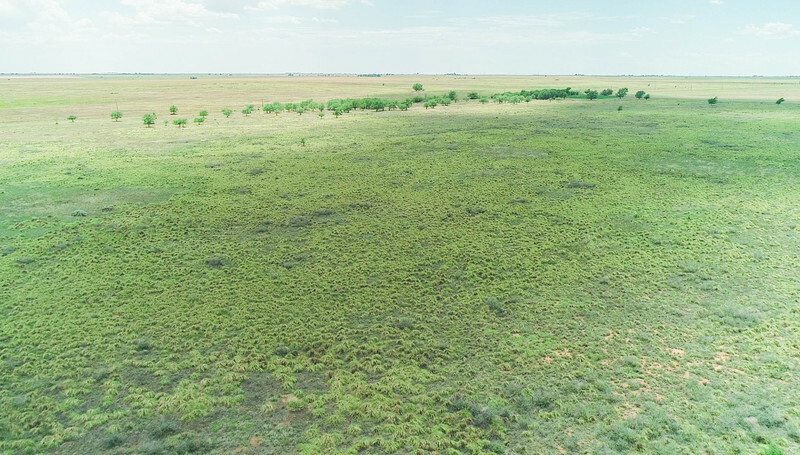 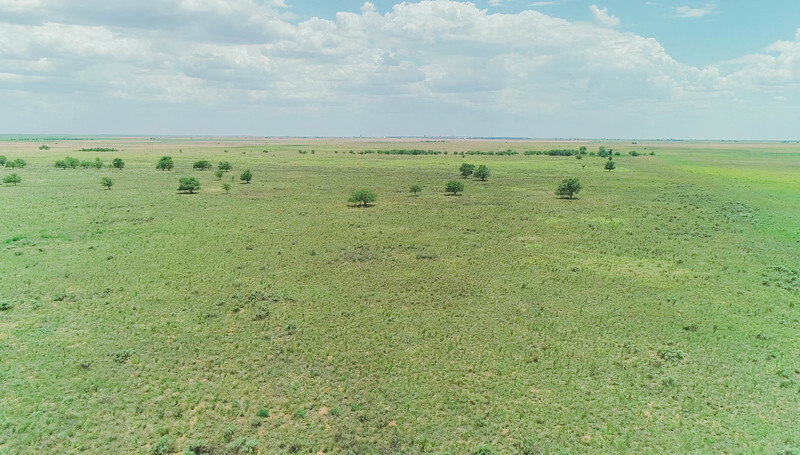 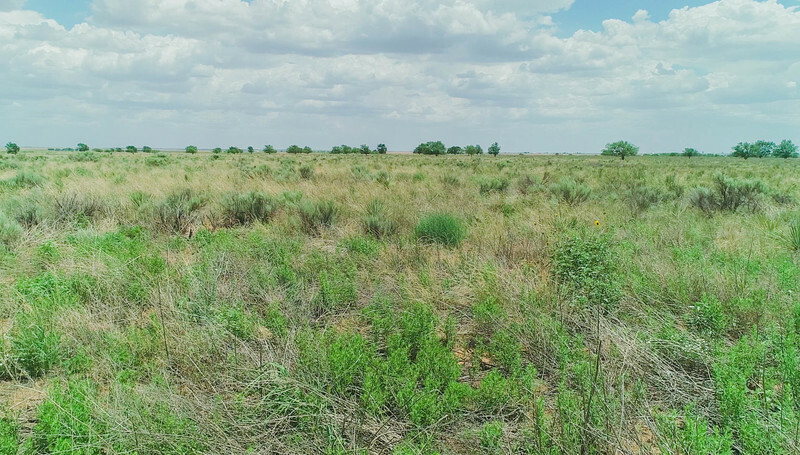 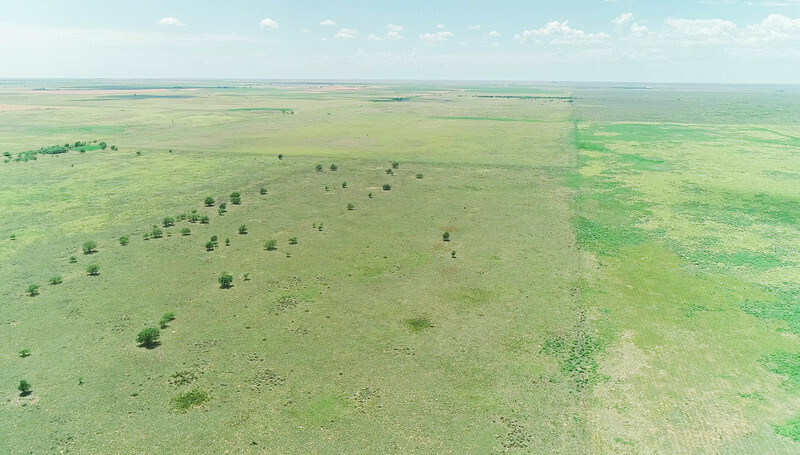 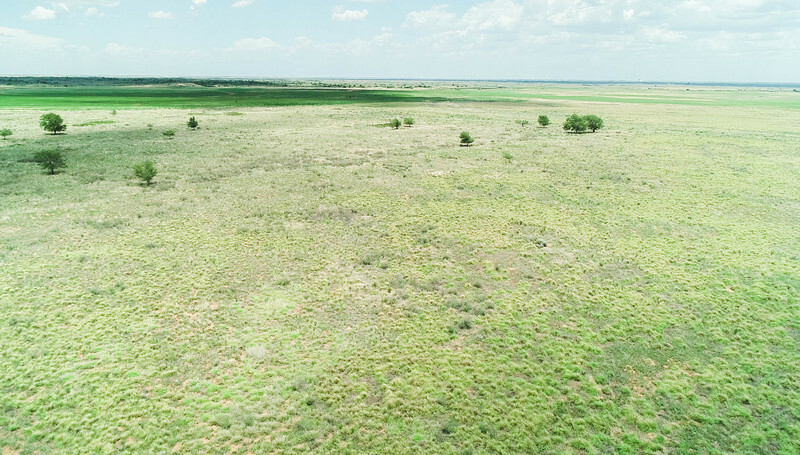 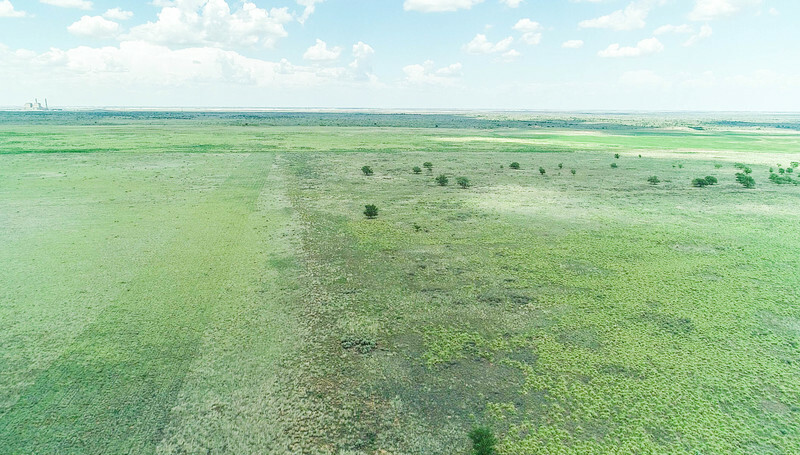 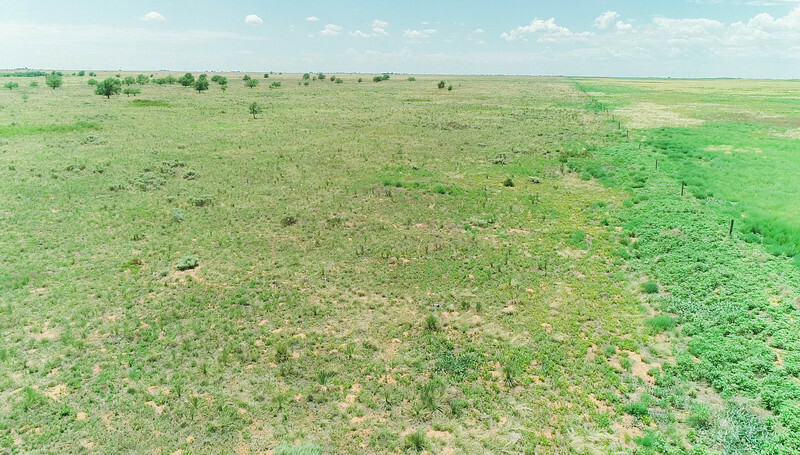 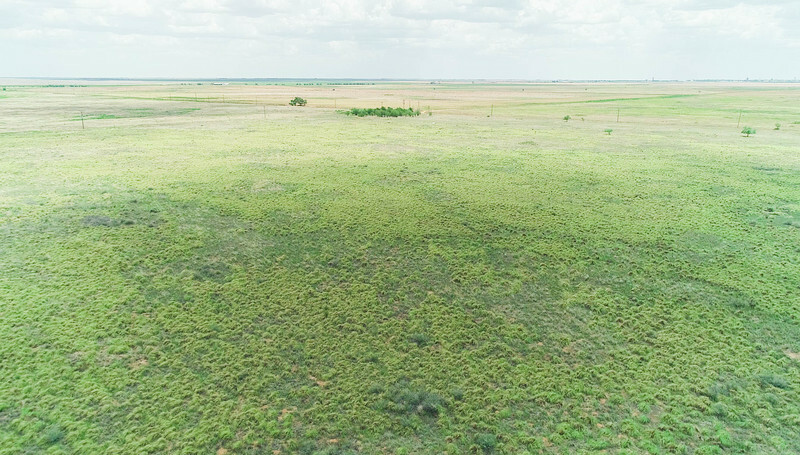 Improved grass pasture with some trees for shade, portion of farm was in CRP previously but is currently not enrolled and is available for ranching, farming and hunting. 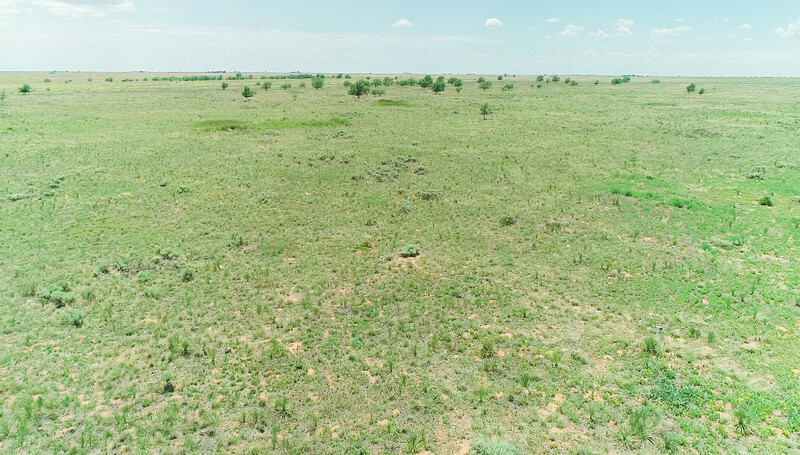 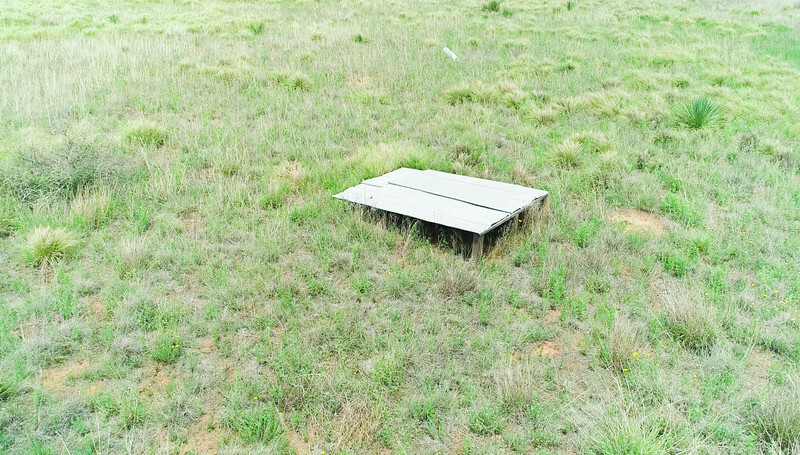 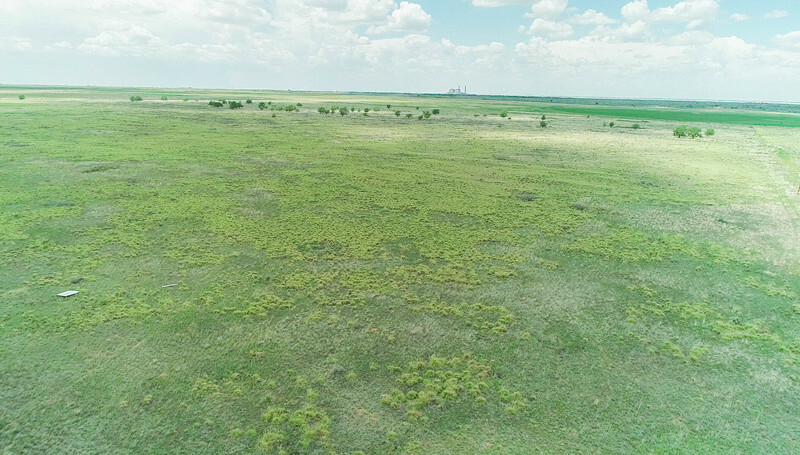 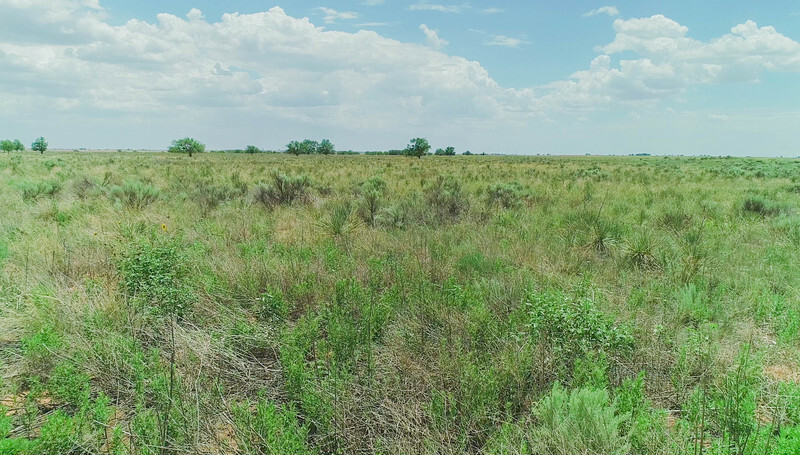 Tract is located in West Central Lamb County just south of the sandhills which is an proven mule deer hunting area with multiple trophy bucks being taken in the past couple of years within a 3 mile radius. 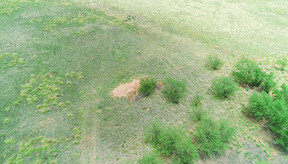 Trees also provide excellent cover for whitetail deer that are becoming more prevalent in the area. 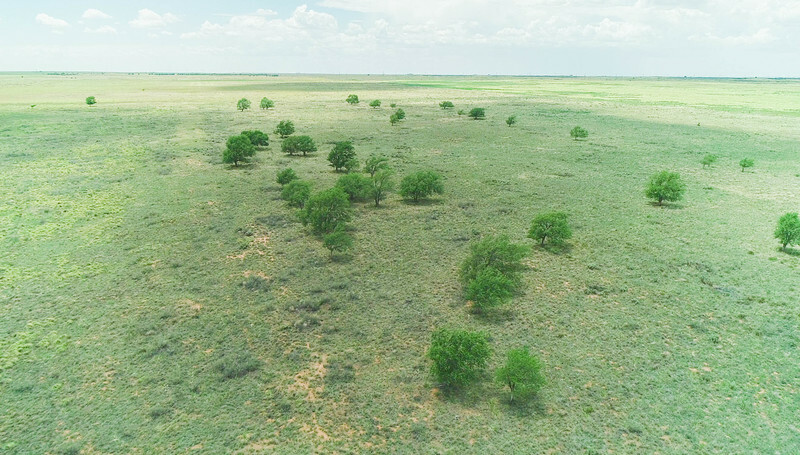 There is both whitetail and mule deer season in Lamb County. 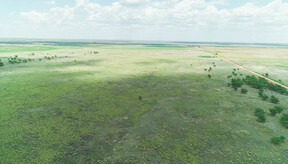 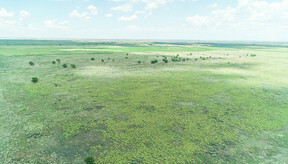 Excellent conditions for quail and potential for dove hunting with minimal improvement.